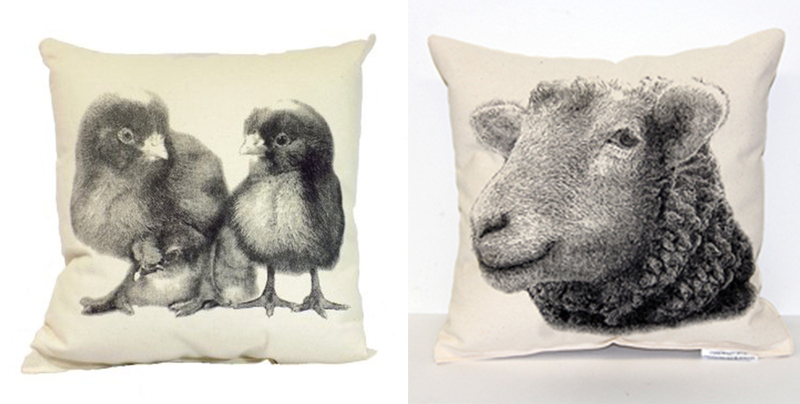 Spring has finally arrived and Easter is just around the corner. 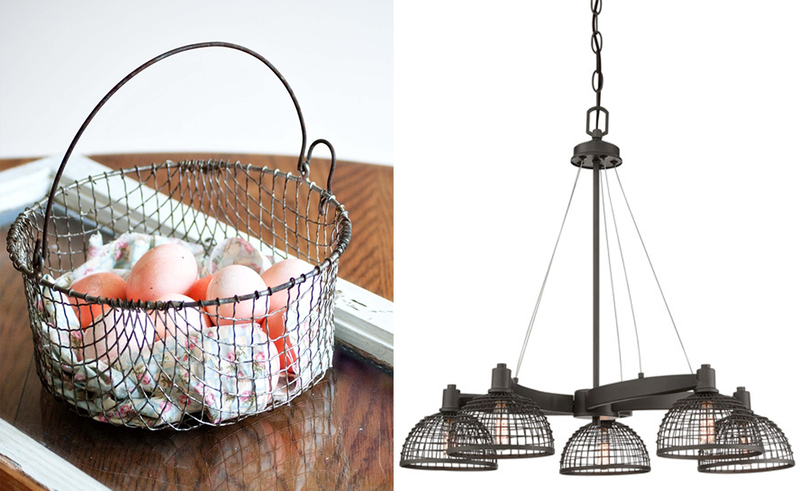 Although home decor and Easter egg hunts have little in common, we came across some stylish products that channel Easter holiday spirit. 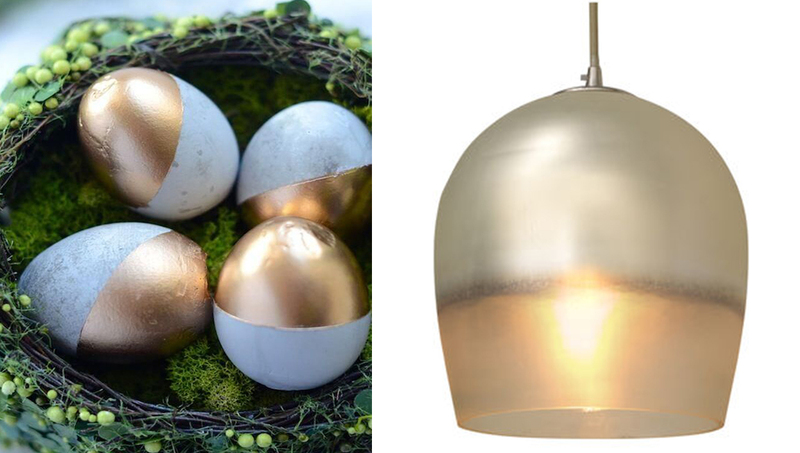 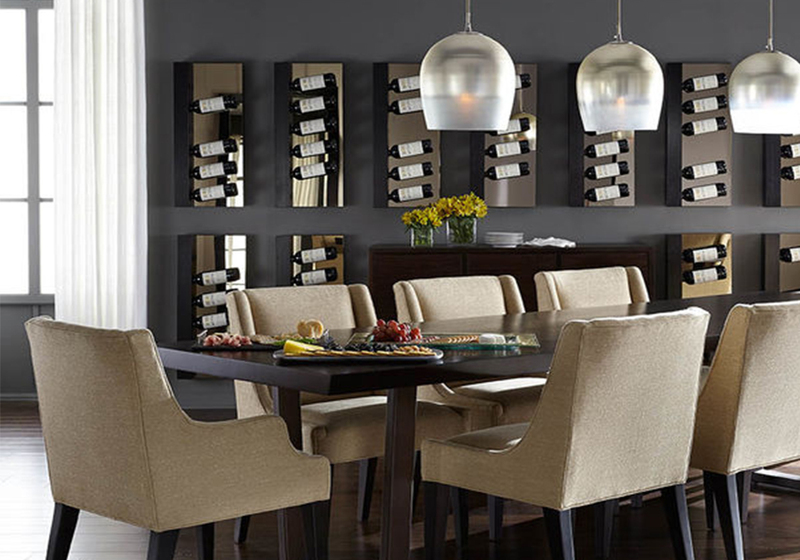 Check out this "Home Decor Easter Egg Hunt" with some festive products from lucia lighting + design and Mitchell Gold + Bob Williams. 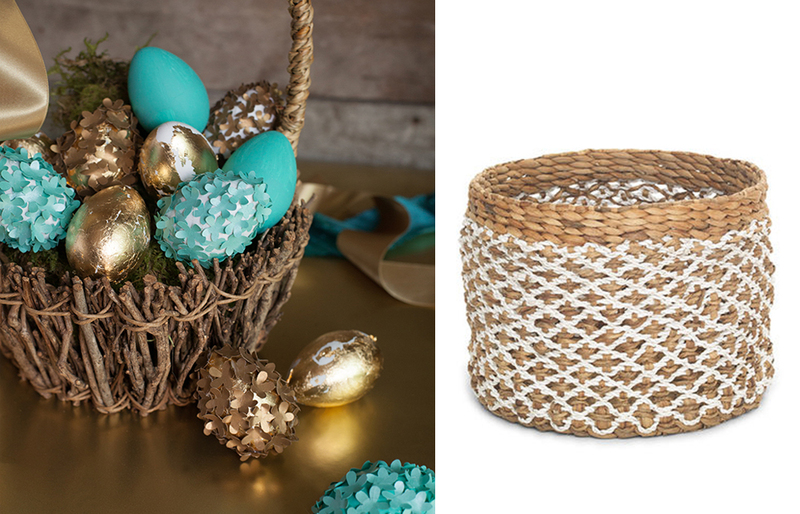 While shopping for home decor, you'll discover, sometimes it is okay to keep all of your eggs in one basket!